It doesn’t matter if you’re in a relationship right now or just casually dating. If you let your ego get in the way, your love or dating life is going to go south quickly. The ironic part is that, usually, people who put their egos first don’t even know why their love life is going on a downward spiral. Do you know why your dating life is on a downward spiral? The word ego is defined as “a person’s sense of self-esteem or self-importance”. Our egos are not, at all, a negative part of our psyche but it becomes as such if we overinflate it to the point where everything needs to be about us. So, how exactly is our ego affecting our dating life? Like what was mentioned, everything needs to be about us. When we’re in a discussion or argument with the person we’re with, the situation is never our fault. Most of the time, we blame the other person while we defend ourselves excessively. Remedy: try to look at both sides of the coin and not just your side. Have you ever talked to a person who only talks about themselves? Next, think about whether conversations with this person is pleasant or unbearable. Most likely, you will say unbearable. Putting your ego first in your dating life could result to you monopolising conversations. That will not work with most relationships because that’s not effective communication at all. Remedy: Learn to listen from time to time. Be conscious about taking over any conversation in the relationship. Putting your ego first in your dating life means that you place a greater importance on yourself. 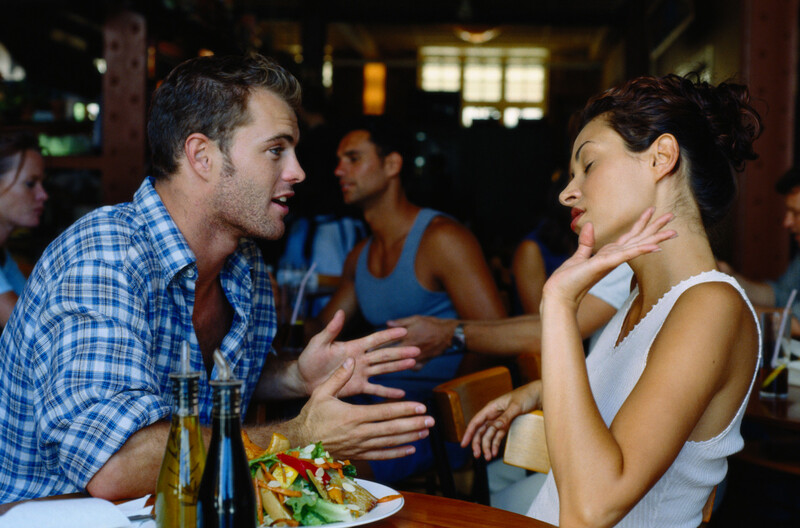 When a heated argument rises, it’s likely that a disrespectful remark about the person you’re dating is going to slip out. This can ruin your relationship because it destroys the basic respect that should be present in every strong partnership. Remedy: Once a disrespectful comment slips, apologise and tell your partner that he or she needs to call you out when that happens again. In every relationship, we all have to remember that it is not just about one person. For the relationship to be healthy and to last long, the couple needs to practice equality in everything. We hope that this has helped. We have more posts on the blog so make sure to check them out.